Streaming service TVPlayer has confirmed it has been awarded exclusive streaming rights for current and future ITV Box Office events. As previously reported on a516digital, TVPlayer will provide access to this weekend's ITV Box Office coverage of Eubank Jr v Abraham. In addition to this, TVPlayer has won the right to be the exclusive streaming partner for future ITV pay-per-view content. The partnership will allow fans to watch the this Saturday's bout by signing up on the TVPlayer website and purchasing the event for a one-off payment of £16.95. As well as live-streaming the fight, they will be able to access on-demand content from the event for seven days after the fight has aired and exclusive content through TVPlayer. Fans will also be able to access the event via the TVPlayer platform on desktop, iOS, Android and Amazon Fire Stick, but not on other devices that TVPlayer normally runs on. “TVPlayer has built a robust streaming platform that can support the rapid influx of customers for a Pay Per View event. "With this partnership, we can offer our audience the same high-quality content they have to come to expect, as well as additional content and do so through a greater number of devices. We also anticipate that the fight will play well with TVPlayer's millennial audience watching both in real time and catching up after the event." TVPlayer is best known for providing UK viewers with free and legal online streams of major channels, with an option to access premium content for £5.99 a month. 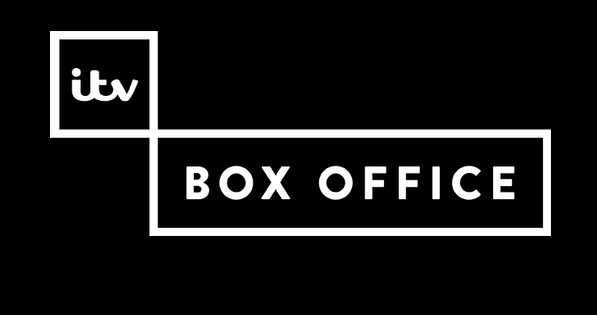 ITV Box Office is also available on Sky and Virgin Media.